So with many gift ideas and the use of the internet. Laptops are becoming quite crucial to be productive, be entertained and store memoires of your life on the go. But with people having limited budgets and also not knowing what the best offers are available currently, this post can help you choose some good laptops that are best selling on the major shopping network, Amazon. Below are the top 5 laptops selling and a short review to go with them. 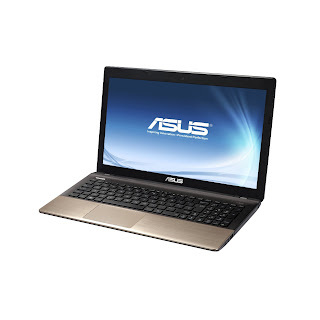 This laptop is made by ASUS who are based in Taiwan. They do make quite good quality laptops as well as other components such as Motherboards, Graphics Cards, Monitors/PC Screens. 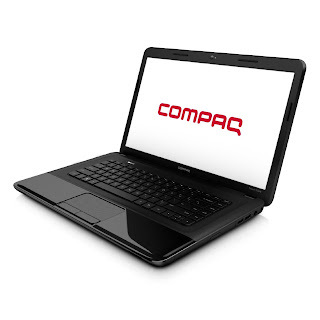 The quality of this laptop has high standards, featuring a 15.6" High Definition Screen, Windows 8 and an Intel Core i7 2.3Ghz which is a very powerful processor which can fly by with many multi-tasking features. Also the laptop features a generously sized 1TB hard drive. Which is more than plenty to store pictures and videos to archive many memories in your life. As well as any documents like those dissertations you might of made in university, to novels based off a dream you had over a person you are in love with. This laptop also has a amazing 6GB of RAM (Memory) installed which is useful for doing very powerful tasks such as Photo editing on the go.As well as this, the laptop includes Wireless LAN which is powerful and easy to connect to any network easily and quickly using the latest technologies. A DVD-RW drive is also bulit in which allows you to read CDs and DVDs as well as make movies for DVD and burn music playlists to CD. With a integrated webcam of 0.3MP, it can be easy to skype your friends and family from close and afar. Windows 8 is installed, which is an easy to use version of windows for beginners of computers and the internet alike. If your used to the ways of windows 7, windows 8 has a desktop mode which gives you the same look and feel as windows 7. This is made by one of the most well known computer manufacters in the world. Hewlett Packard. Still around and creating laptops perfect for the user of many tastes. That and Compaq is still a well known brand of lower end laptops and desktops for sale. This is one of those laptops. Featuring a Intel Celeron B830 1.8Ghz processor which is powerful with Intel HD Graphics yet power saving which is a nice balance for the budget user. Although this has a budget processor, the ram hard drive are far from budget. Featuring a nicely sized 4GB of DDR3 ram which is a good amount for home use and a 750GB Hard drive which is more than generous for storing files on as well as the standard features like DVD-RW drive, Wireless LAN, Integrated Webcam, Card reader and 3 USB ports to connect devices that you will need in your daily life such as printers, external hard drives and even mice. This laptop, developed by the Japanese corporation known as Toshiba. Has bee crafted with a slim and simple design but proven effective to make the average user know what to expect when using a laptop. This particular model features an Intel Core i5 2.6Ghz processor which includes a nice turbo boost feature. The laptop boasts a plentiful 6GB of DDR3 RAM which is perfect for making sure you can have a smooth running laptop with no slowing down on multitasking with the power of the i5. Along with its 15.6" HD screen and Intel HD Graphics, you can enjoy the best of entertainment from the cloud or even from a DVD when on the go and even share in a living room with a HDMI port on the right side of the laptop. Plenty of storage is included with a 750GB hard drive so you can put over 50 hours of HD video and still have room for pictures and documents alike. Warranty 1 year European Carry-in incl. local Pick-up & Return in the UK & Ireland. Toshiba also offers a large range of services to upgrade your standard warranty, please have a look at our website www.toshiba-europe.com/services to find the right service for your product. From one of the PC manufacturers that sponsored the London 2012 Olympic games and also my personal favourite brand which i've used for many years with hardly any problems known as Acer. They decide to bring out their new Aspire E range which allows you to simply fly through simplest of tasks and also have access to stream, create and share all of your media and have a reliable and working machine that will be there for you. The battery life is a nice reasonable time of 4 hours with a 6-cell battery included as well as a 65W mains charger . 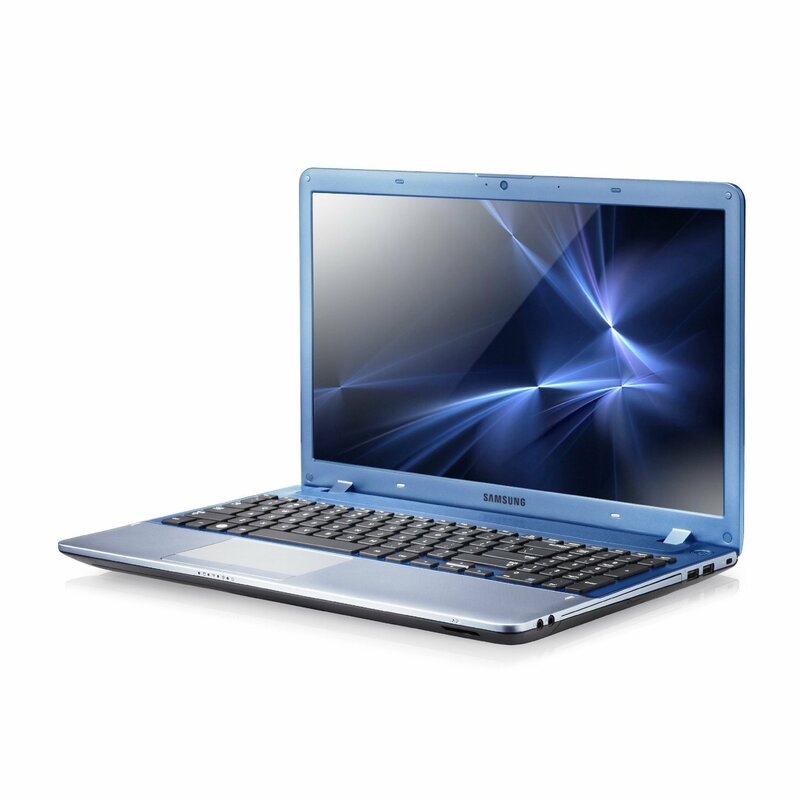 This model includes the Intel Pentium B960 which is a nice mid-range processor with added Intel HD graphics for both the built in 15.6" HD screen and also the built in HDMI and VGA ports. This laptop also features a powerful Wireless LAN chip as well as a webcam and microphone for the late night Skype calls as well as a card reader and USB 3.0 to store many memories. The Multi-Gesture touchpad makes you enjoy many of the tablet features of Windows 8 with just two fingers. 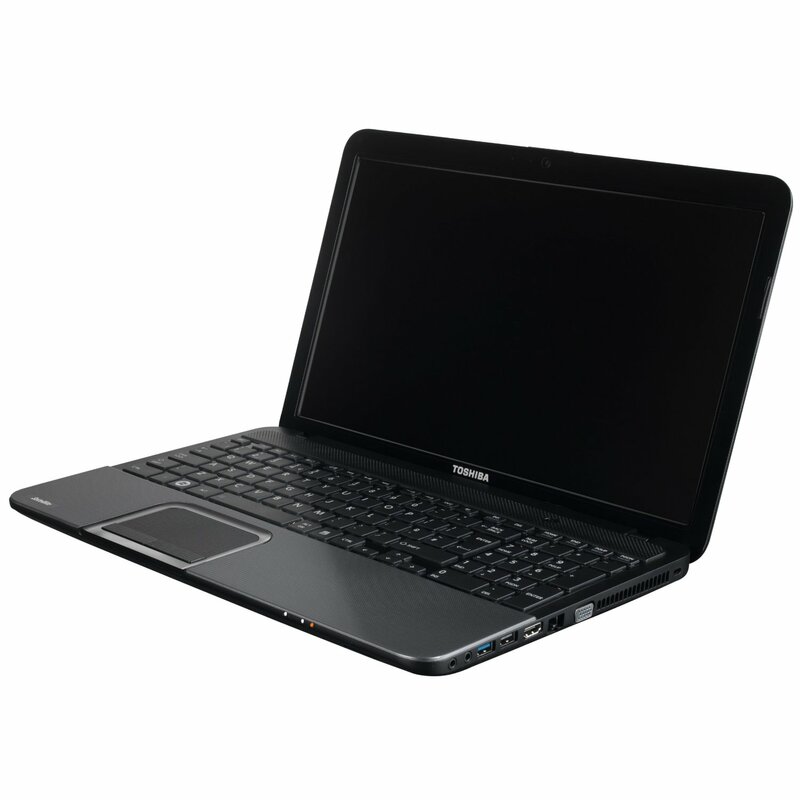 This laptop is developed by the leading brand in Smartphones recently known as Samsung. Now the look of this laptop is fantastic, with the slenderness of the design blending in with the shining tint of blue to give an amazing effect. 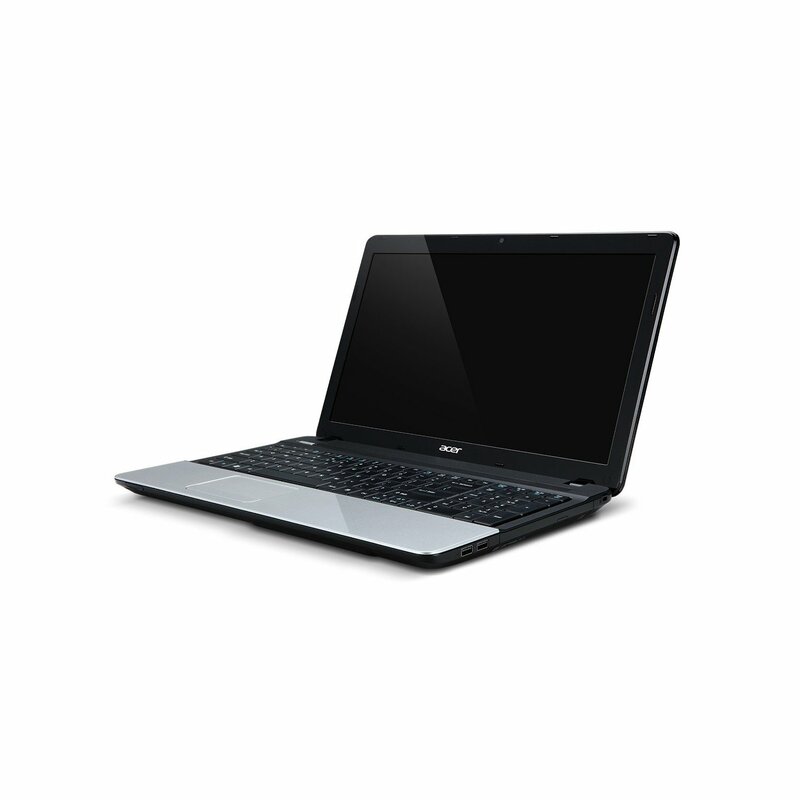 With a crystal clear 15.6" HD screen, its plentiful for the many potential uses of a laptop. Now this model features the latest generation of Intel Core i3 Processor which aids you for having a superb performance in terms of internet browsing, creativity, entertainment, social networking and much more. The memory is a plentiful 6GB which can help satisfy your needs whether it be from one extreme like playing Bioshock Infinite to the other like checking the weather for the week ahead for a camping trip perhaps ? The hard drive is a delightful size of 500GB which is a good amount to combine many pictures, documents, videos, games, programs and the USB and HDMI ports allow you to share all of your content with ease, regardless if its to a gathering for a wedding reception, or just for a friend to help them out with a CV. With Windows 8 installed, you can start from fresh with a good looking machine that can pack a punch to speeding up the many activities in your daily life which utilise the internet, from being shocked at the ending of a series on Netflix, to typing up an inovice for a business who have used your services. And this is a quick but hopefully detailed guide to help you choose between 5 laptops which might be possible options to purchase, regardless if its a gift for a person you love so much and would do anything for or a gift to treat yourself from that stressful week you might be having but actually people have it worse off than you. These laptops have different features which will interest different types of people, so choose carefully. More product reviews coming soon as well as the top 5 of more products that are trending and might need a bit of advice before buying.